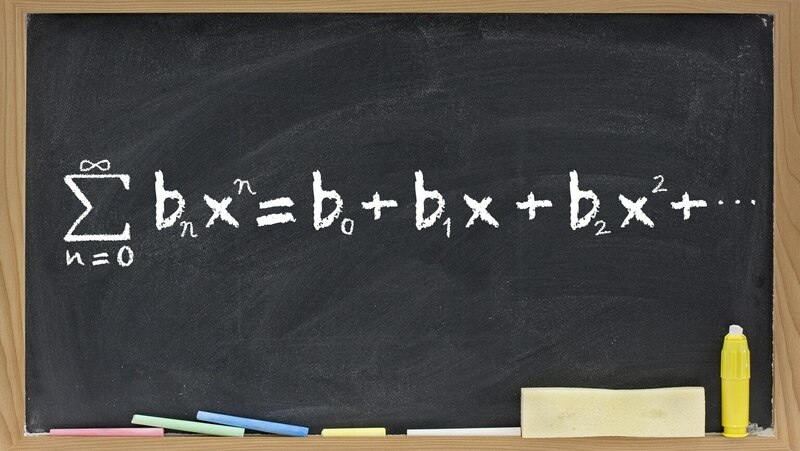 Learn the steps for expressing a function as a power series. Experiment with differentiation and integration of known series. At the end of the lecture, investigate some beautiful series formulas for pi, including one by the brilliant Indian mathematician Ramanujan.